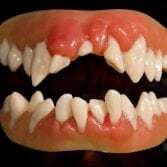 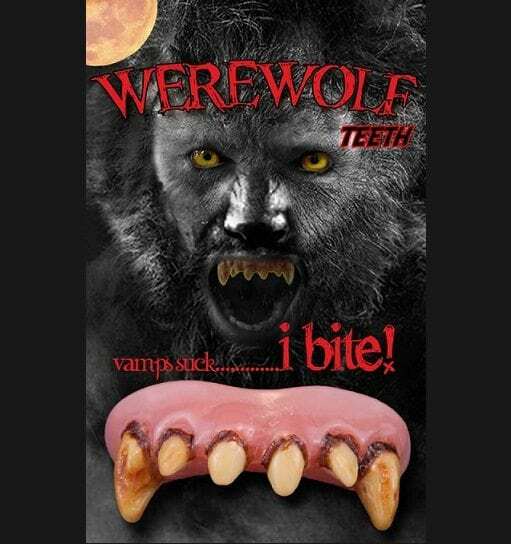 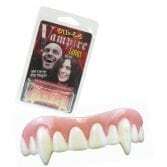 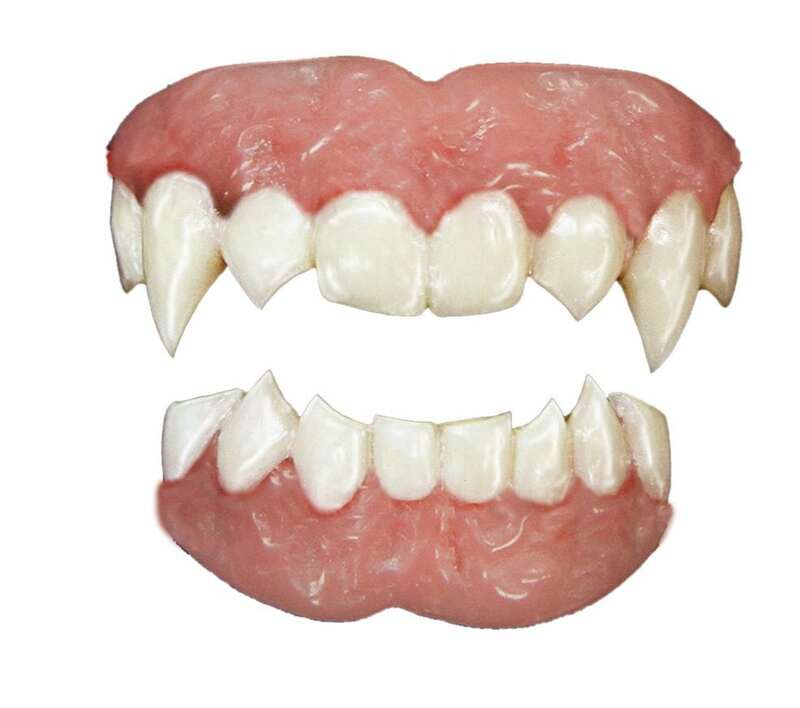 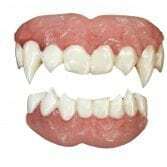 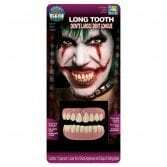 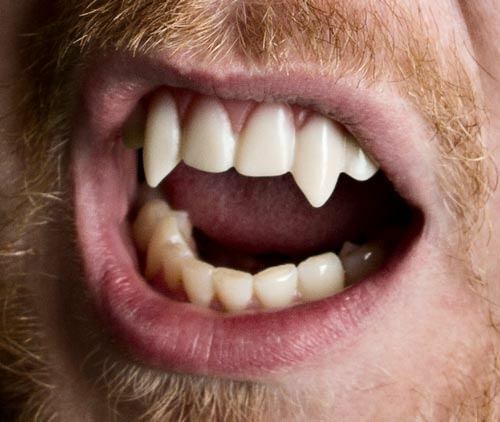 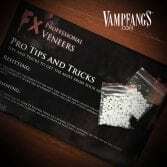 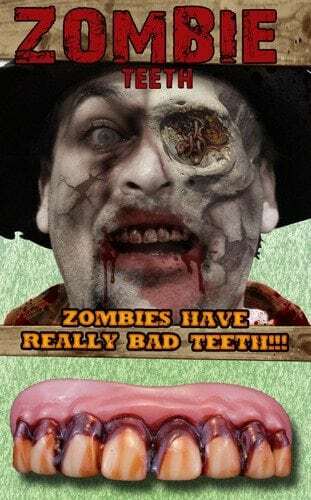 Vampfangs Thermoplastic Beads Refitting Kit contains everything you will need to refit one FULL SET (top and bottom) of Vampfangs Pro FX Veneers, all Tinsley Transfers Teeth FX, and all Billy Bob costume teeth. 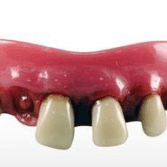 These beads will also work for ANY style veneer that uses thermal beads for fitting, regardless of the brand and style. 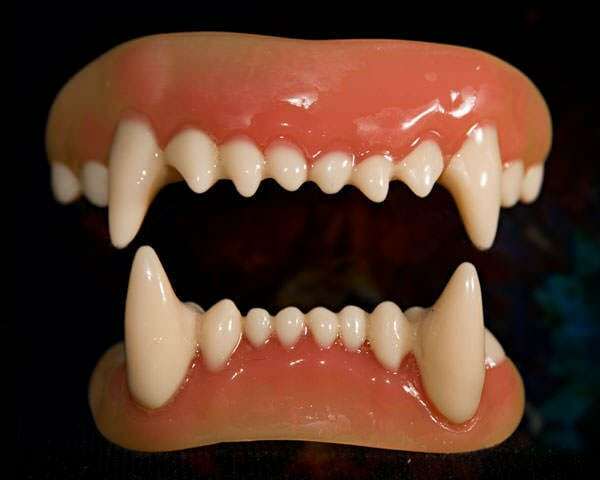 Costume teeth and veneers are a big part of finishing off your character right! 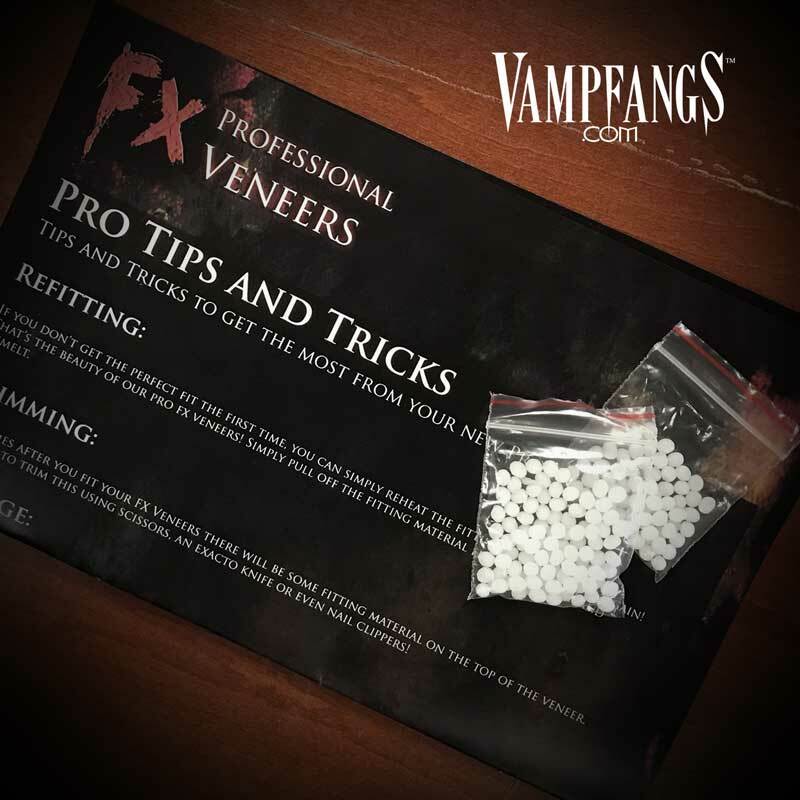 Couple the perfect choice of contacts together with the right FX Veneer, and you’ve got the perfect recipe for a seriously kickass costume! 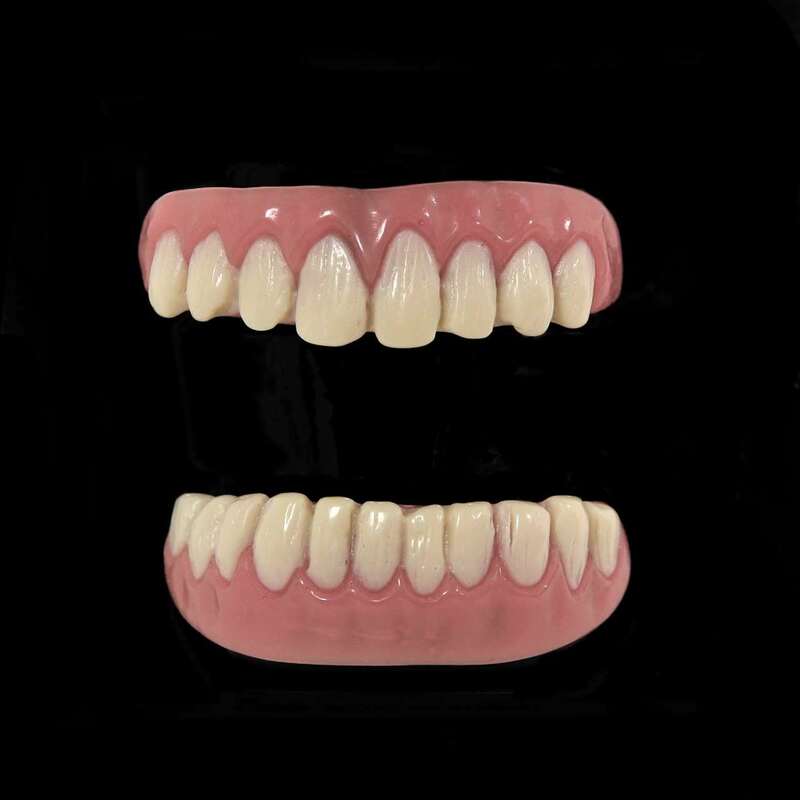 Veneers are different from fang caps. 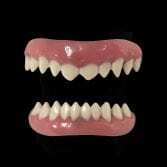 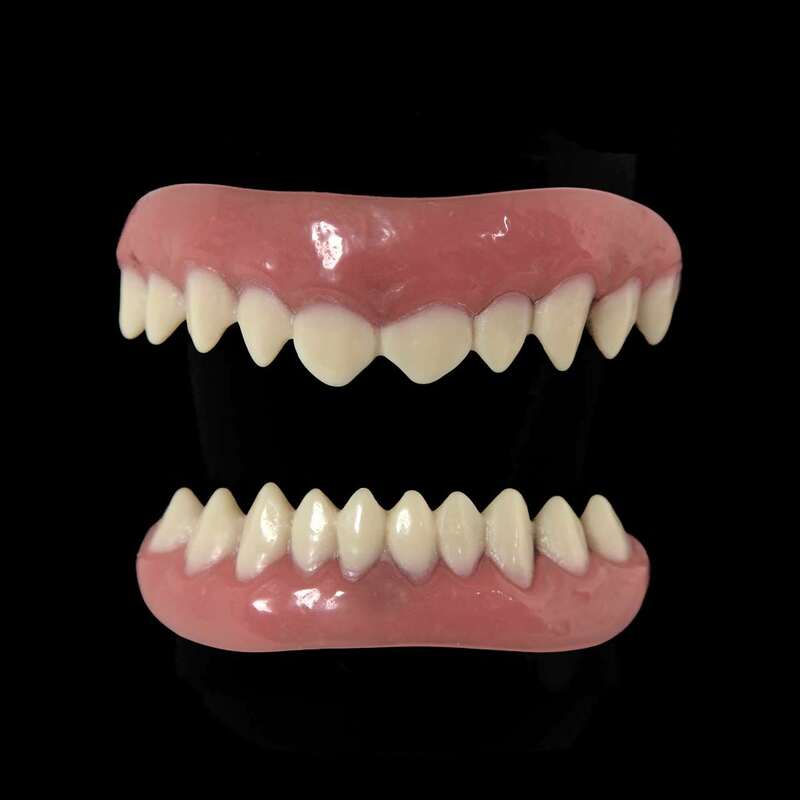 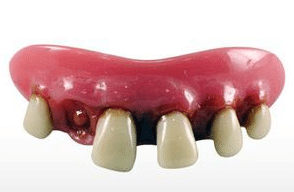 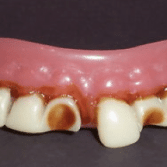 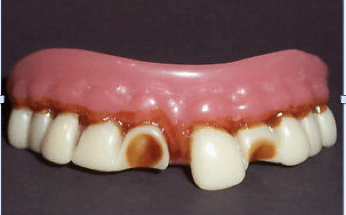 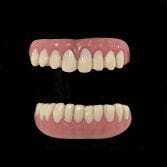 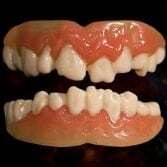 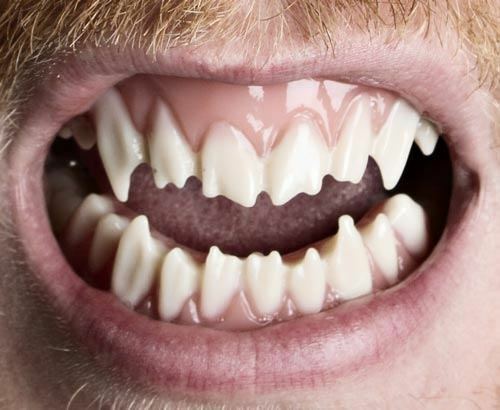 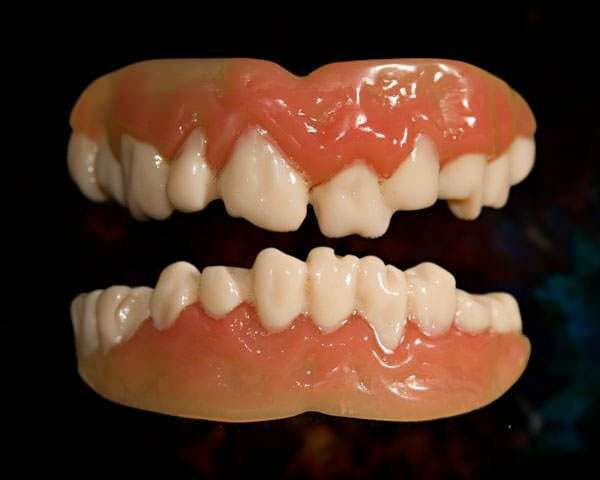 Veneers cover your whole row of teeth and are worn similar to a set of dentures. 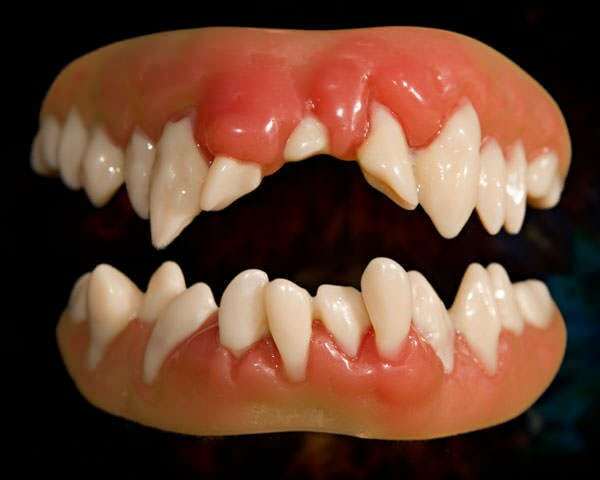 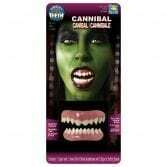 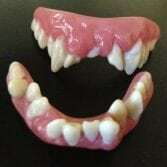 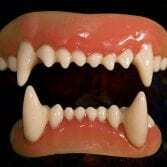 The costume teeth listed in this category use thermoplastic beads in order to take the shape of your teeth.